From 1984 until his retirement in 2004, Dr. Youd was a professor of civil engineering at Brigham Young University. OREM, UT, October 10, 2018 — Marquis Who's Who, the world's premier publisher of biographical profiles, is proud to present T. Leslie Youd, Ph.D., with the Albert Nelson Marquis Lifetime Achievement Award. An accomplished listee, Dr. Youd celebrates many years' experience in his professional network, and has been noted for achievements, leadership qualities, and the credentials and successes he has accrued in his field. As in all Marquis Who's Who biographical volumes, individuals profiled are selected on the basis of current reference value. Factors such as position, noteworthy accomplishments, visibility, and prominence in a field are all taken into account during the selection process. From 1984 until his retirement in 2004, Dr. Youd was a professor of civil engineering at Brigham Young University, Provo, UT. Before that appointment, he was a research civil engineer at the U.S. Geological Survey from 1967 to 1984. Dr. Youd's major accomplishments include 20 post-earthquake investigations following large earthquakes worldwide, drilling and testing many liquefaction sites, development of criteria for prediction of liquefaction and lateral spread displacement. In 1982, Dr. Youd and his staff instrumented the Wildlife site, in the Imperial Valley of California. In 1987, a magnitude 6.6 earthquake shook the site with the instruments recording ground motions and pore-water pressures as liquefaction occurred, the first such field measurements ever made. Dr. Youd pursued a formal education at Brigham Young University, where he earned a Bachelor of Science in 1964. He continued his studies at Iowa State University and graduated with a Doctor of Philosophy in 1967. Before pursuing academics, he grew up on a farm, where he saw many engineering applications of civil engineering from irrigation systems to roads and buildings. This sparked in him his love for engineering. In order to stay involved in the field, Dr. Youd maintains membership with the National Academy of Engineering, the American Society of Civil Engineers, where he is a distinguished member, the International Society for Soil Mechanics and Foundation Engineering, and the Earthquake Engineering Research Institution, where he is an honorary member. He also holds membership with the Church of Jesus Christ of Latter-day Saints. Throughout Dr. Youd's career, he has developed techniques for mapping earthquake-induced liquefaction hazard and techniques for estimating earthquake-induced laterial spread displacements. He is also the inventor behind the system for coupling accelerometers into bore hole casings. For these achievements, he was the recipient of the Maeser Research Award from Brigham Young University in 1991, the Utah Engineering Educator of the Year Award in 1995, and the H. Bolton Seed Medal from the American Society of Civil Engineering in 2002. 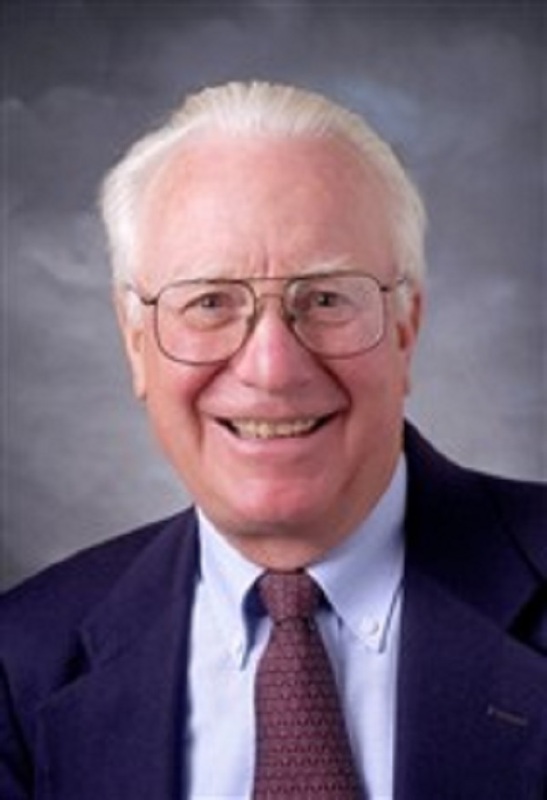 In recognition of outstanding contributions to his profession and the Marquis Who's Who community, T. Leslie Youd, Ph.D., has been featured on the Albert Nelson Marquis Lifetime Achievement website. Please visit www.ltachievers.com for more information about this honor.